Using the vast experience of the industrial sector, RACL is involved in the fabrication of a broad collection of Engine Gears for customers based in different parts of the world. Modern engineering concepts are employed in the design and development of the offered products that are valued for their features such as precise dimensions, dependability and corrosion resistant structure. 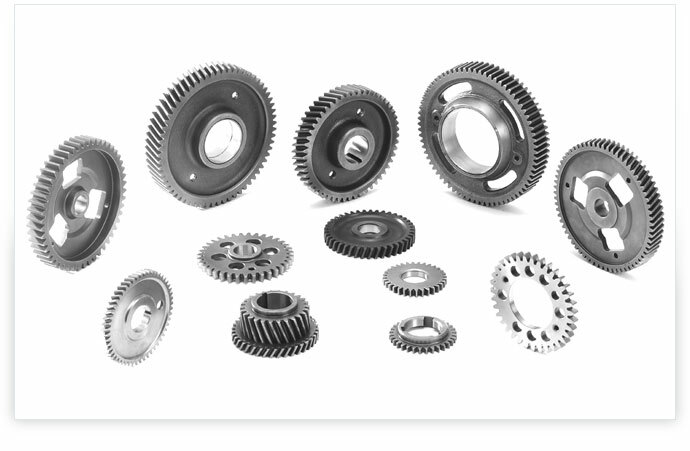 In addition to this, the company monitors changes in the demands and consequently brings about the relevant changes in the designs and dimensions of the offered range of Engine Timing Gears.